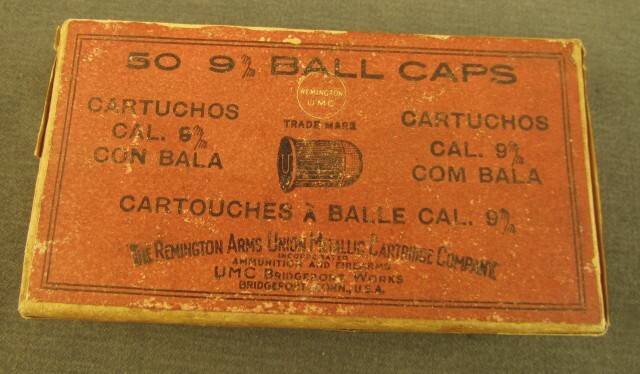 Description: This full sealed box of 9mm ball caps is for flobert rifles. 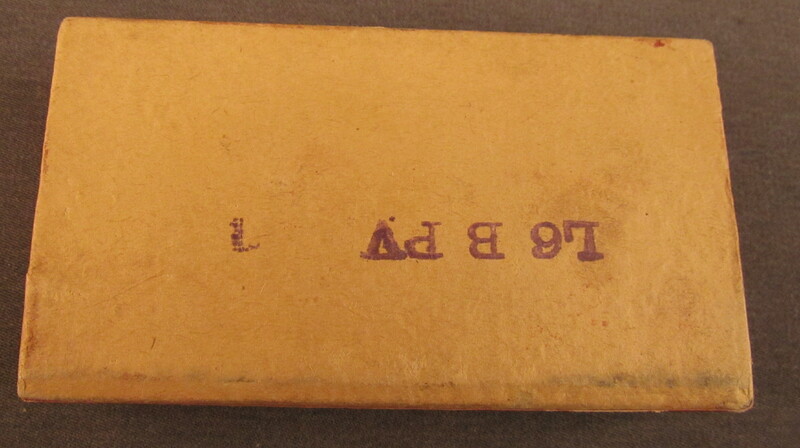 Box shows light shelf wear on top label. Side labels are intact, one side calls out flobert rifles and the other flober with T missing. 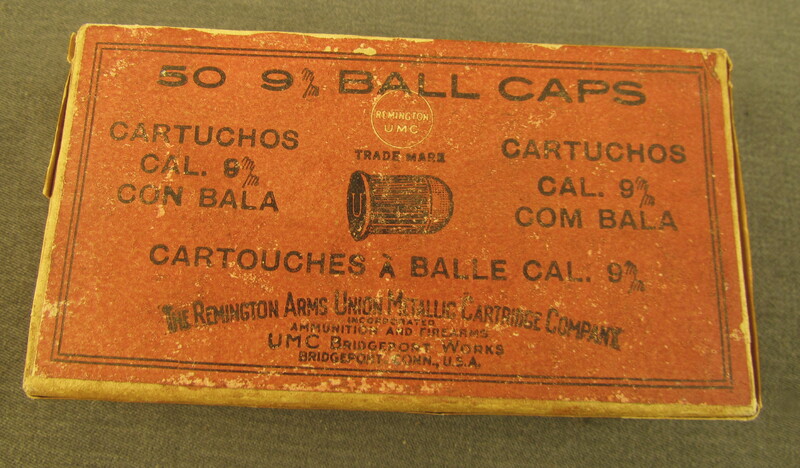 This box was produced in the 1911 to 1920 period.